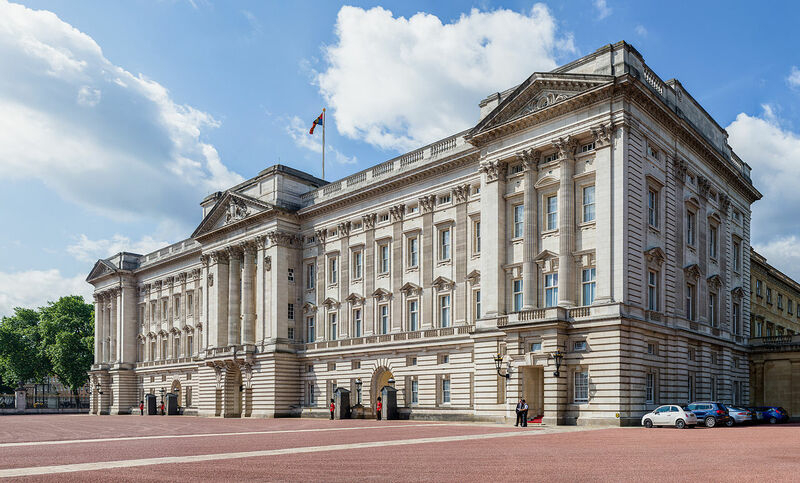 Are Taxpayers Really Paying for Buckingham Palace Refurbishments? Since the announcement that the Queen is to get £369 million from the government over the next ten years to fund Palace renovation, people have been up in arms about it. Over 100,000 people have now signed a petition calling for the Monarch to pay for it themselves, and rightly so, you may think. How can the Royal Family, perceived to be well-funded anyway, ask the state for money when people are living in poverty and the NHS is on the brink of financial collapse? Isn’t this a prime example of the rich getting richer and the poor getting poorer? Well, no. The journalism that has so far come from this whole “scandal” has been lazy and economic with the truth at best, stoking the fire in an attempt to sell some advertising. It’s clickbait at it’s worst: uninformed, factually incorrect and unscrupulously biased. Here’s how they’re wrong: the Queen is already paying for the renovations herself. Not a single penny will be coming from a UK taxpayer. That’s because in 1760, King George III handed over the Crown Estate (ie. all his land and businesses thereupon) to parliament in exchange for an annual allowance to the Monarch. Currently, this stands at 15% of the profits made. The rest (all 85% of it) goes government coffers, which makes the Monarch the highest-taxed earner in the UK. When bigger expenses come along, such as the need to refurbish Buckingham Palace, which is on the verge of “catastrophic collapse”, the Queen must petition the government to increase her allowance so that she can spend a greater proportion of what is – technically – her own money, on the repairs. So, for the next ten years, the Queen’s allowance will rise to 25% of the profits of the Crown Estate: a negligible rise amounting to pittance when compared to the proposed renovations of the Houses of Parliament, which are projected to cost in excess of £4billion. And that’s not considering how many jobs will be created and sustained over the ten year period, or the fact that if we didn’t have a royal family the taxpayer really would have to pay for it without the benefit of the profits they make from the Crown Estates (some £260 million annually!). As you can see then, this isn’t a decision between funding renovations at BuckPal or funding the NHS: a fact that even Labour and SNP politicians don’t seem to understand. The story is not, as most news outlets seem to be suggesting, that the queen is getting a pay rise on the shoulders of tax payers: the real story is that the Queen the highest-taxed earner in the UK. How many of us can claim that we give over 3/4 of our wealth to the state?